This guide highlights a few hidden gems RIGHT HERE in Florida. 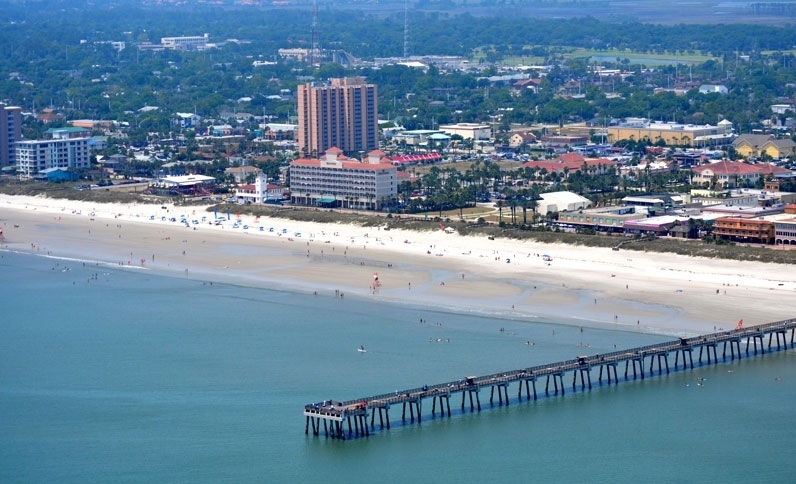 We hope this gives you some inspiration on where to take your next Day Trip or Weekend Getaway in the Sunshine State! *I’ll be using the Jacksonville, FL area as the starting point for mileage, and approximate travel times. Travelling on Scenic Route A1A North, one might pass this area thinking, “Eh, just another wooded area in Florida.” But beyond the trees, tucked away behind the brush, is Boneyard Beach. 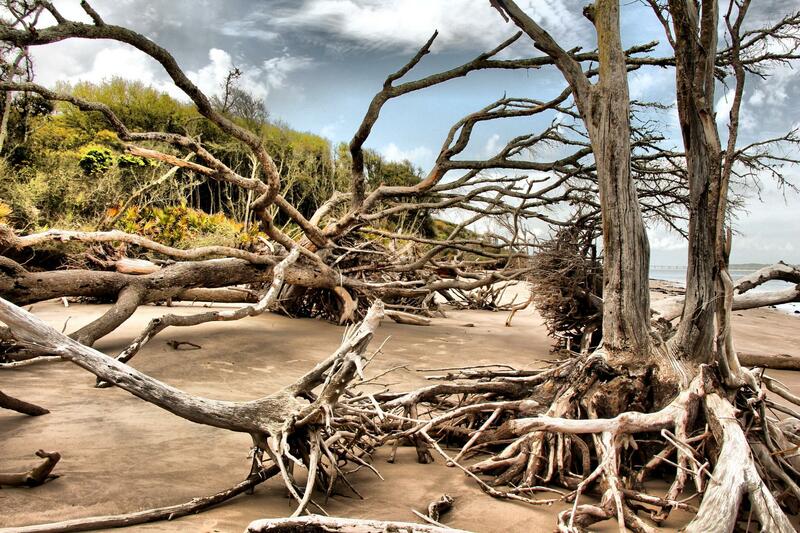 Big Talbot Island has experienced incredible amounts of erosion over the course of time, creating 30-foot cliffs and sending trees pummeling to the ground eventually becoming bleached by the sun and washed by the waves on the shore. Big Talbot Island is also one of the few undeveloped barrier islands left in Florida. About 3 hours due west of Jacksonville is where this next hidden gem resides! 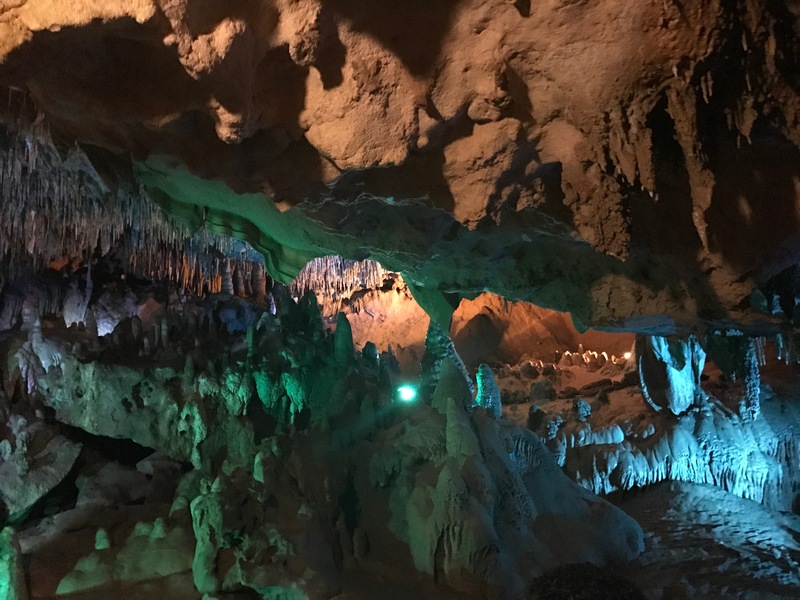 The Florida Caverns State Park offers tours to the public of the underground cavern formations and lasts approximately 45 minutes. I highly recommend doing so, as it was easily one of the best experiences I have ever had at a Florida State Park! This state park is also popular for camping, picnicking, fishing, hiking, swimming, and even horseback riding. What makes this 1,600-acre area so special is its location; nestled between the dunes of Anastasia Island and an ocean hammock. Anastasia State Park has 139 all within a 5-minute walk or bike ride to the beach and offers bicycle, paddleboard, kayak, canoe, and sail boat rentals. 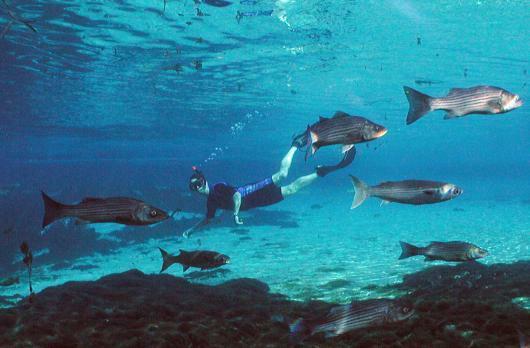 Enjoy the cool waters of Silver Glen Springs by canoe, kayak, swimming, fishing, or snorkeling! Tucked away in the Ocala National Forest, Silver Glen Springs is the perfect getaway for the day. What makes this park stand out is the ability for boaters to travel up the spring run. There are plenty of fish, birds, manatees, and other wildlife to see in the area. The park also offers canoe rentals! Though there’s only a few more weeks until school starts back up, these trips are perfect to fill your sense of adventure. Have you ever been to any of the aforementioned places? Comment below and tell us about your experience! The market is moving fast, homes are being sold quicker than ever, and the area is experiencing immense growth in population, and job opportunities. With more people in the area, the demand for homes is increasing, and we need more homes on the market. There are more buyers in today’s market than there are homes for sale. Rising prices and mortgage rates are sparking demand and the supply is far less than is demanded in the market. All across the country and across all real estate markets, there are low inventory conditions creating a crunch in the market. 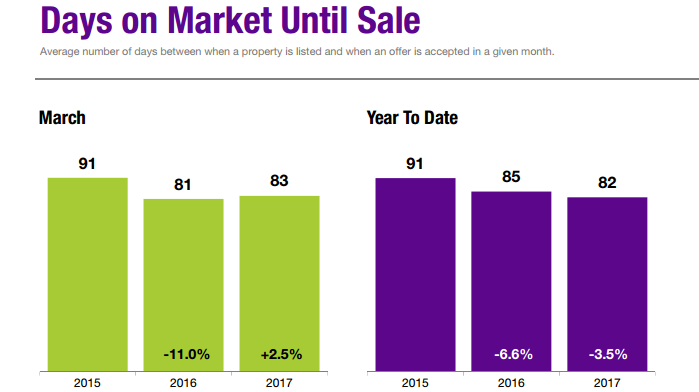 The number of listings on the market are near a 20-year low! We need more homes put up for sale! This is a seller’s market, which means you are in an ideal real estate market- if you’re a homeowner. Home prices have been increasing- in fact home prices grew 6 percent nationally and rose in all 50 states. Whilst buyers compete for your newly listed home, you’ll see a higher price paid for your home. 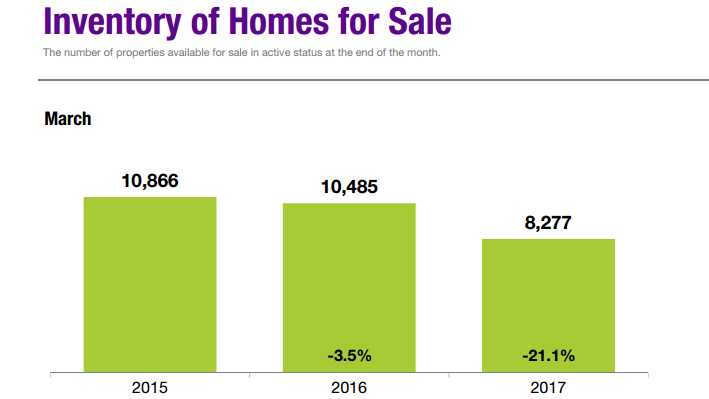 So far this year, homes are selling on average 8 days faster than just last year affecting not only major metropolitan areas, but quieter areas like Tampa, Fla. Still-low mortgage rates and steady hiring will continue to instill confidence in buyers and further drive the housing demand in a positive trend. The market is hot right now, and what that means is that homes are flying off the market. Many homes in the Jacksonville area are selling within a fews days on the market and with multiple offers. We are about to hit the peak season for real estate and can only expect more traction to pick up in the market. 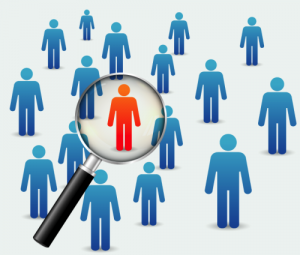 As a buyer, you really have to have an advantage over everyone else who is looking for the same qualities in a home as you. Many buyers are losing hopes in finding the home of their dreams because of losing out on offers. The market is competitive for buyers and needs more homes to keep up with the amount of demand from buyers. As the supply of houses on the market tightens, bidding wars are more commonplace than ever before in some cities. The most challenging markets generally have a few things in common: strong job growth, young first-time buyers searching for homes amongst declining inventories. But overall, it’s been reported in a number of studies that the economic outlook is positive, and the positive sentiment will support the economy and market even further. Many of us millennials are ready to buy a home, but are fearful and unsure of the process. We’ve been told time and time again that it is a LONG process, that it is unaffordable and out of reach for our generation but I’m here to tell you that is simply not true. There is FREE money out there waiting for people like you and me to ask for assistance. There are two programs available in Duval County, Florida that assist with up to $15,000 in down payment and closing costs at ZERO percent interest. 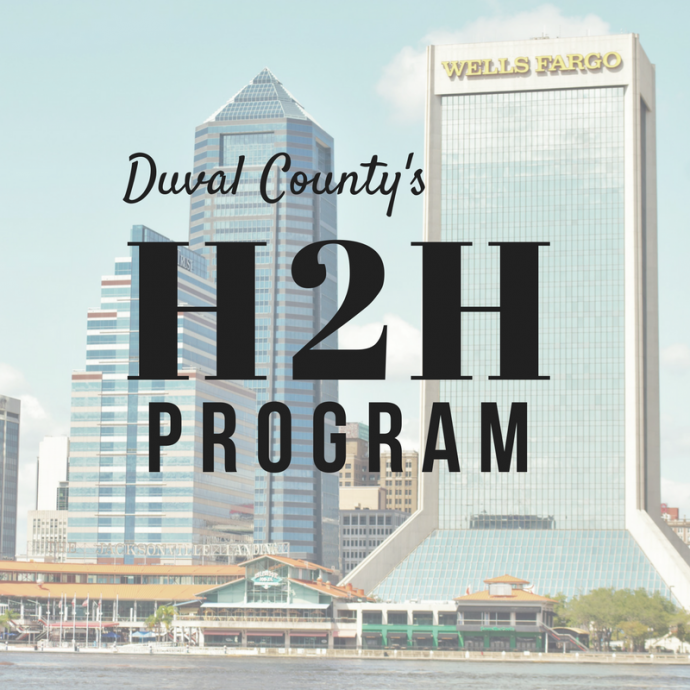 Also known as Duval County’s H2H Program, for first time homebuyers. The program has been set in place to assistant first time homebuyers will down payment and closing costs. There are a few requirements, which can be found here. Once you are working with a lender, they will know if you are eligible to apply for assistance. What makes this program awesome for first time homebuyers is that the $15,000 in assistance is at a ZERO percent interest rate and is completely forgiven after 10 years. For more information, visit the City of Jacksonville’s website here. Movement Mortgage has just launched an in-house financial assistance program that gives qualifying buyers a 3% Down Payment Grant that does not ever have to be repaid. We’ve all heard the generalizations of millennials: we spend too much money on artisan goods (particularly at brunch), we’re poor, we idolize objects and the latest fads, we’re lazy, we drink too much, and we like to treat ourselves too much (what’s wrong with a little self care? )… The list goes on forever. What many older generations don’t seem to understand is that we are in fact a successful, and thriving generation making an impact on the world. Millennials make up one of the largest generations in history (even bigger than the baby boom). More than 40% of millennial workers were found to have a bachelor’s degree or more, after a research study by PEW Research in 2016. That’s 8% higher than their Generation X counterparts back in the year 2000. Our generation is entering its peak homebuying years and more than 93% of renters ages 18- to 34-years-old plan to buy a home someday, according to a study by Goldman Sachs. As many millennials are reaching this age, that someday just might be now. So how do you acquire homebuying financial assistance? Step 1: Find a realtor. There are plenty of hard-working realtors out there ready to help you with the homebuying process. It’s best to interview a few realtors and find the one that works for you. 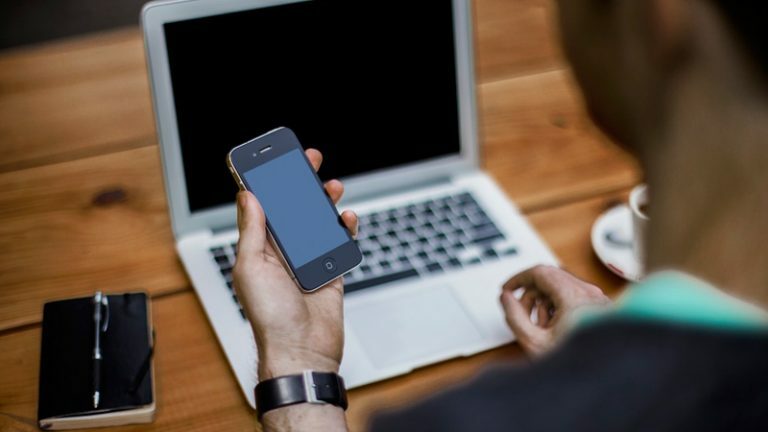 Realtors have experience and expertise and can help you streamline the entire homebuying process from connecting you with a lender to finding the right handyman to get repairs done. Step 2: Go to a lender and get pre-approved! 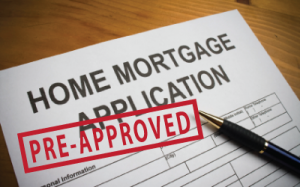 One of the most important steps in the home buying process is getting pre-approved for a home loan. It helps you stay on track for what you an afford, avoids any heartbreak later in the process, and helps your realtor show you homes that fit your criteria and budget. Let your lender know that you would like to apply for financial assistance and they will apply for you on your behalf! It’s that easy. It’s never too early to get to know the process. It’s time to work on your homebuying dreams! Feel free to reach out to the Property by Ford team for any questions. ???? This guide is intended for families, professionals, and students that are making a move to the Bold City. 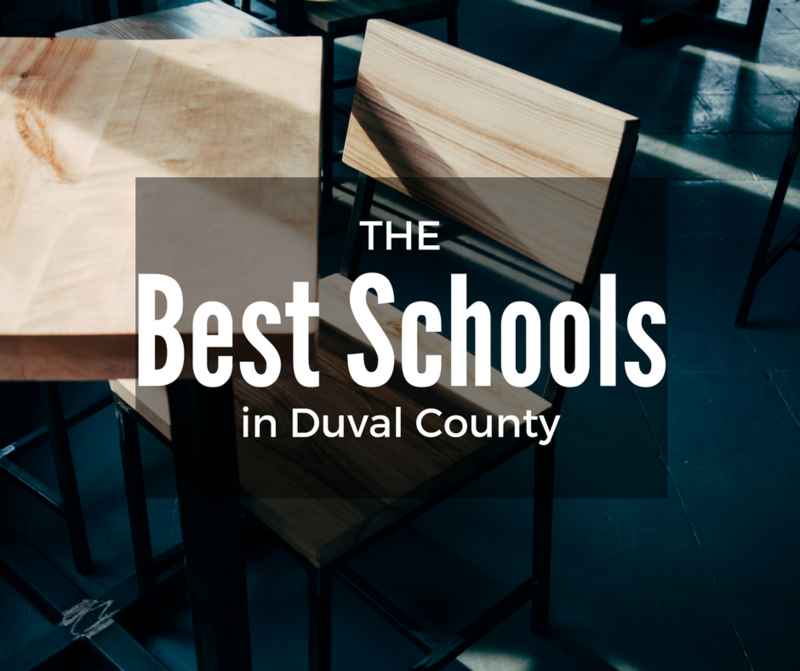 This relocation guide for Jacksonville, Florida covers Home and Living, Workplace, and Schools in the North Florida area. 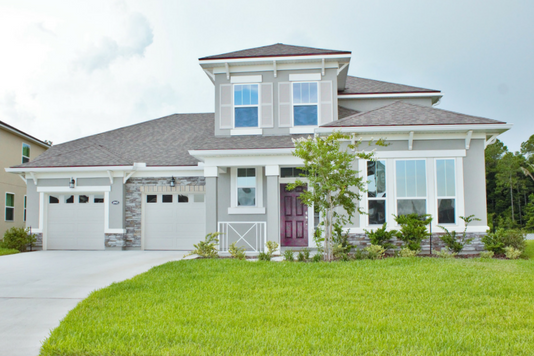 The Property by Ford Team wants to make your transition to Jacksonville a breeze. Read on to learn more about this booming city, recently named the #2 City Americans Are Moving To by Forbes.com. 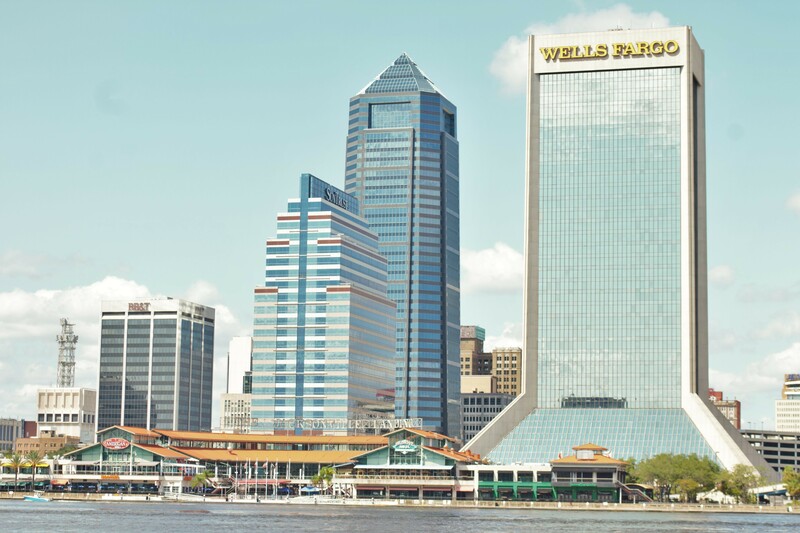 It’s not surprising to those that already live here; Jacksonville is one of the fastest growing cities in the nation in terms of population, and job opportunities! To search Jacksonville areas and neighborhoods, click here. In just the last year, many national and leading companies have announced new openings and headquarters here in the great River City. Of all of these, Amazon and IKEA may be the most recognized of all. 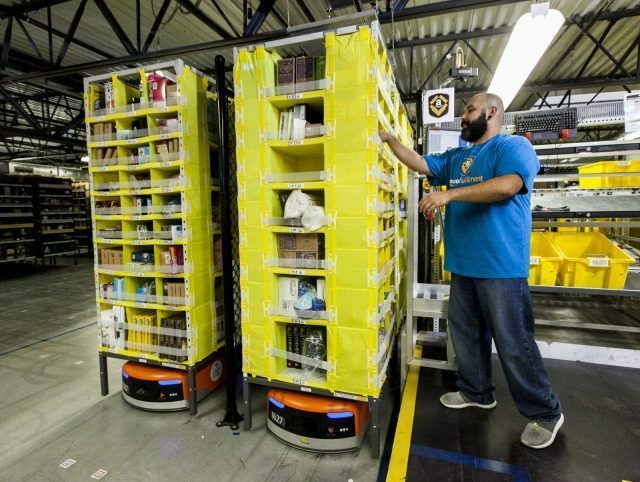 Amazon is expecting to hire over 4,000 people for their Jacksonville centers which include two fulfillment centers and a warehouse all located in Jacksonville. 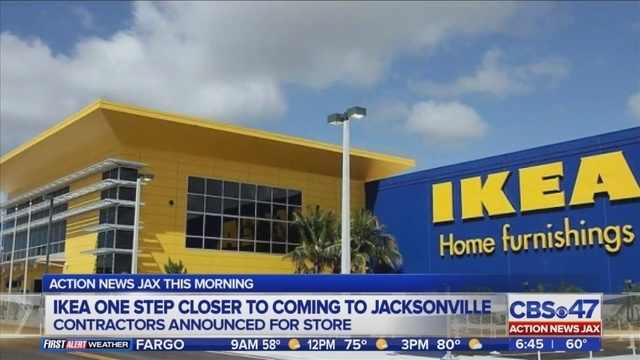 IKEA is also looking to bring on board 250 people for the opening of its Jacksonville location off of the I-295 East Beltway and Gate Parkway. This location is expected to open in the Fall of 2017 and includes openings not only in home furnishings and design, but its restaurants and kitchens located inside the building as well. Your transaction was a breeze, and your realtor knows that you have like-minded individuals in your circle that could use their services. Your realtor wants to work with more wonderful customers just like you! It’s most certainly a compliment to you, the customer! 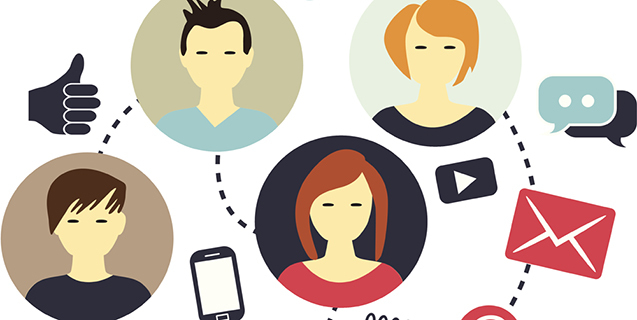 Giving your realtor a referral is acknowledging their level of expertise and great service. A referral is simply relaying to your realtor that you are thankful for their time and effort in your recent transaction. Buying or selling a home is quite usually one of the largest transactions a person will have in their lifetime, and you want to know that they are well cared for. Besides, who doesn’t love helping friends out?! Referring your realtor’s name out shows that you trust them to take care of your family and friends, which is a great responsibility for any professional. Being able to trust the realtor that is working for you or friends and family eases the stress and anxiety of the home-buying or home-selling process. 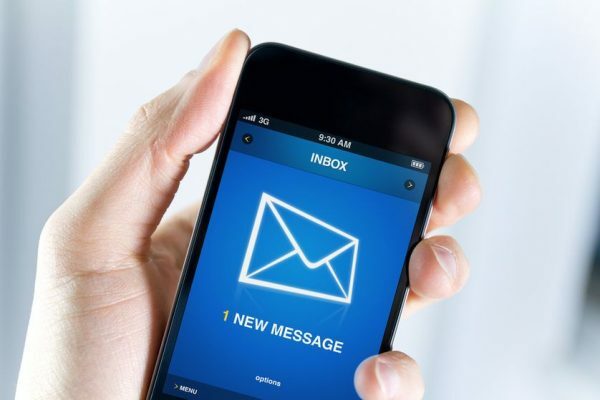 Hit ‘Reply’ to your realtor!